The Government has provided an update on its response to the Grenfell Tower fire and announced its plans to introduce new regulations to ban the use of combustible cladding on a number of different building types. “As well as the work set out above that the Government has done with its partners in respect of the recovery, we are determined to learn the lessons from the Grenfell Tower fire and bring about a fundamental change to ensure that residents of high-rise buildings are safe and feel safe. That is why we have set in train a programme of work to deliver that change by addressing the issues raised by Dame Judith Hackitt in her Independent review of Building Regulations and Fire Safety. “Today’s Grenfell update from the Secretary of State James Brokenshire is clear evidence that the Government recognises the need to go further than the Hackitt review. “This is the start of a “Hackitt Plus” approach, meaning we should build on the review and not be limited by it. “The announcement on cladding addresses criticisms made of the Hackitt review which failed to recommend banning combustible cladding on tall buildings. The ACAI is reviewing the materials published alongside the announcement. 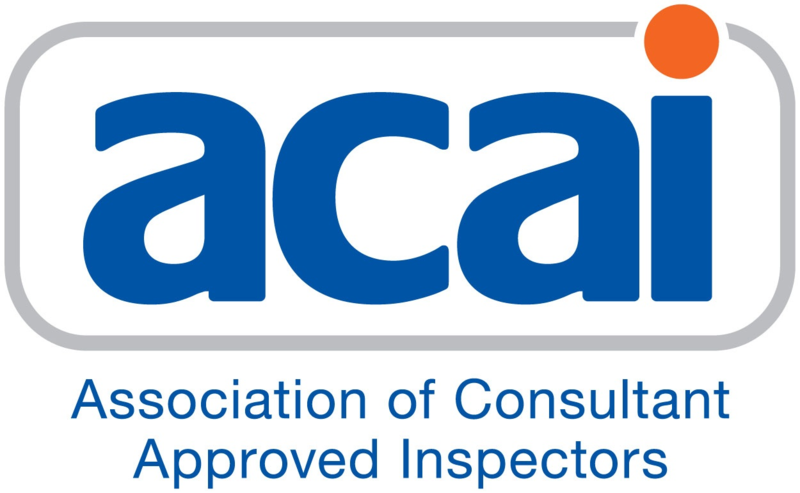 “The review also recommends making local authorities solely responsible for the safety and inspection of high-risk residential buildings despite a clear lack of competence and capacity within many local authority building control teams.